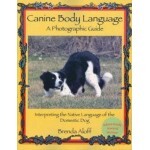 DESCRIPTION: Essential reading for the owner or potential owner of the Canaan Dog, this new handboo.. DESCRIPTION: DWAA Best General Reference Book Award Winner, 2006! Never before has canine body la.. 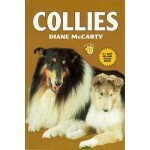 DESCRIPTION: The definitive guide to breeding, whelping and raising puppies, now completely updat.. DESCRIPTION: There is nothing like the thrill of running behind a dog that is hot on the scent of a.. 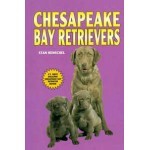 DESCRIPTION: Essential reading for the owner or potential owner of the Chesapeake Bay Retriev.. DESCRIPTION: The meaning of Christmas is often cited a s peace on earth and good will toward men, a.. 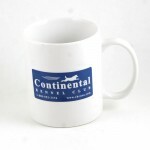 DESCRIPTION: CKC Coffee Cup Show your CKC pride with this handy CKC Coffee Cup! F.. 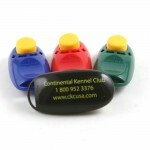 DESCRIPTION: CKC Dog Training Clicker Clickers are an excellent way to train your dog by .. DESCRIPTION: Kennel and crate training are necessary parts of dog ownership, but the kennels don'.. 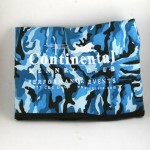 DESCRIPTION: Durable, extra cover for the CKC kennel mat. SIZES AVAILABLE: 20 X 33 25.75 X 4.. 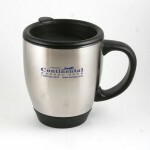 DESCRIPTION: CKC Stainless Steel Coffee Cup Show your CKC pride with this handy CKC .. 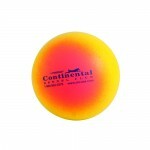 DESCRIPTION: CKC Stress Ball Stress no more! This CKC stress ball prompts you to squeeze and relea.. DESCRIPTION: Show your support with this CKC water bottle .. 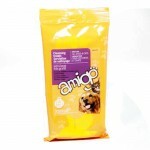 DESCRIPTION: Amigo Pet Cleansing Towels are an easy and convenient way to keep your pet look.. DESCRIPTION: This informative guide shows you how to use clicker training to teach your pet every.. 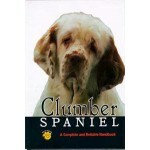 DESCRIPTION: Essential reading for the owner or potential owner of the Clumber Spaniel, this .. DESCRIPTION: This book, illustrated with almost 200 full-color photos and drawings, presents sensib.. Provides straightforward, expert techniques to make the crate and crate training experience an enjoy.. 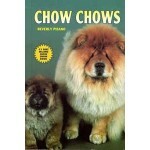 DESCRIPTION: This is Essential reading for the owner or potential owner of this breed. This n.. 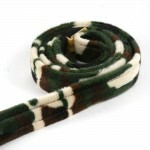 DESCRIPTION: Camo Braided Fur Snap Leash by Genuine Dog You’ll love this soft but thick braide.. 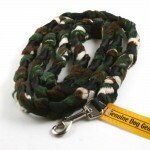 DESCRIPTION You’ll love this soft but thick braided snap leash by Genuine Dog! 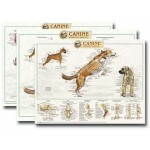 Stay in control of..
Set of Three Canine Anatomy Wall Charts including the skeleton, musculature and internal o.. Dogs and tennis balls are like peanut butter and jelly: they just go together! 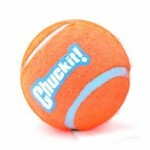 This Chuckit! tennis ..